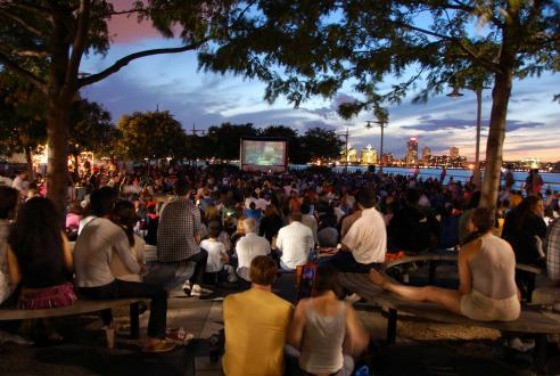 Hudson River Park’s Riverflicks presents the 2012 blockbuster, The Hunger Games, at Pier 63 in Chelsea on Wednesday, August 21, 8:30pm. 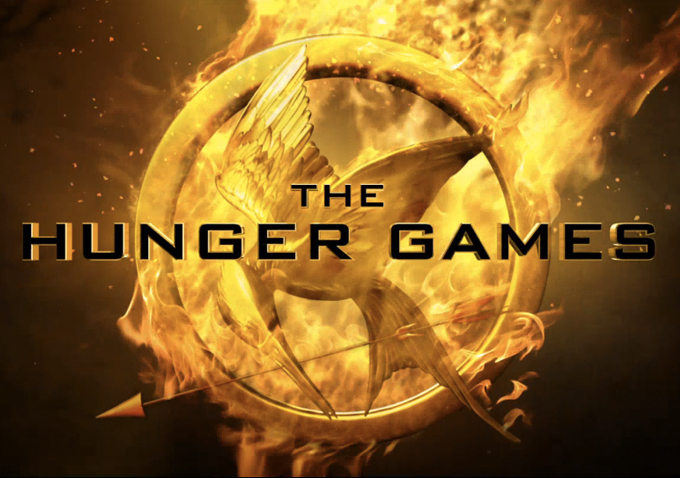 The movie is based on a science fiction novel written by Suzanne Collins, and stars Jennifer Lawrence. 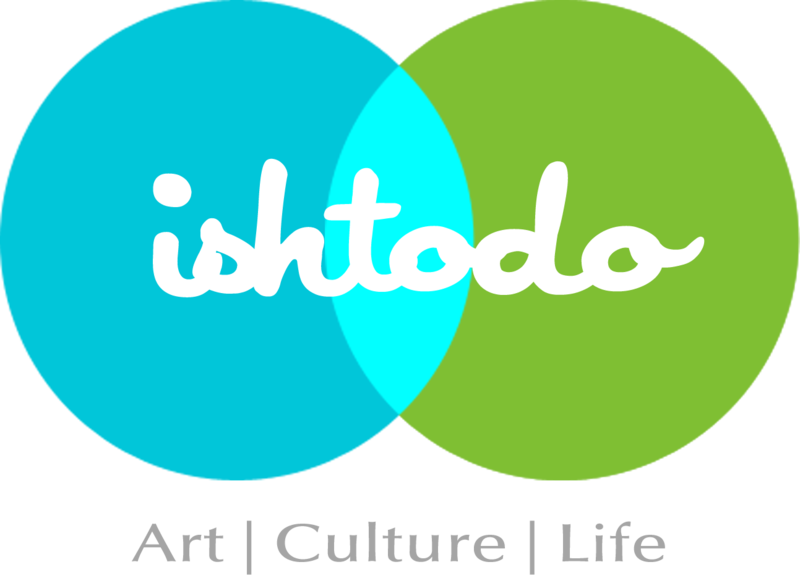 Posted on August 20, 2013 by ishtodo. This entry was posted in Activity, After work, Books, Cinema, Festival, Free, Manhattan and tagged Jennifer Lawrence, Outdoor Movie NYC, Riverflicks, Suzanne Collins, The Hunger Games. Bookmark the permalink.